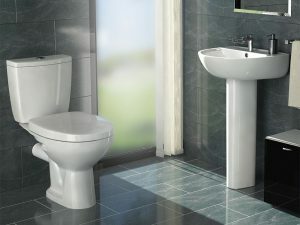 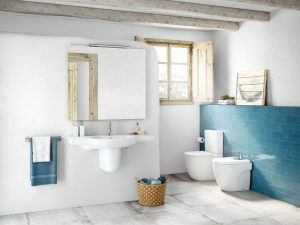 The classic Adare WCs range includes toilets in various styles and sizes, to suit any bathroom. 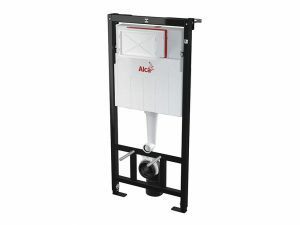 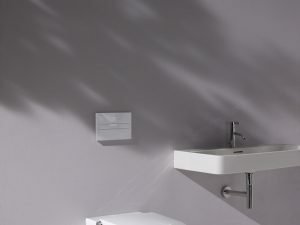 Built to last, the Alca WC frames and flush plates range would suit any bathroom. 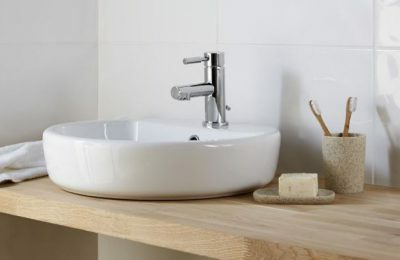 Use the Arteca close coupled WC to achieve a simple, elegant bathroom look. 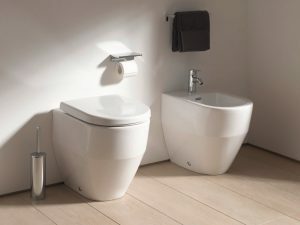 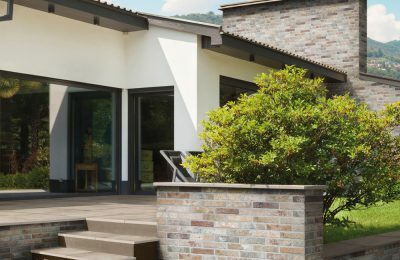 Calla is an elegant WCs range, including raised toilets, back to wall WCs and wall hung WCs. 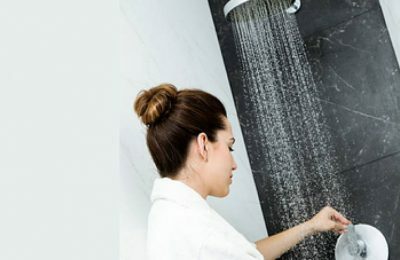 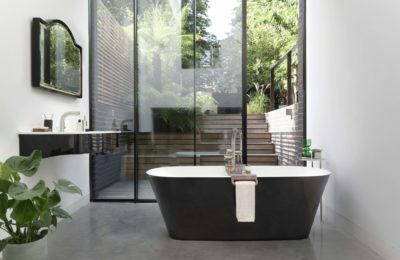 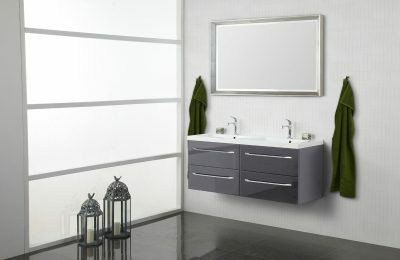 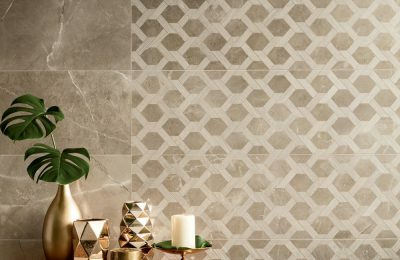 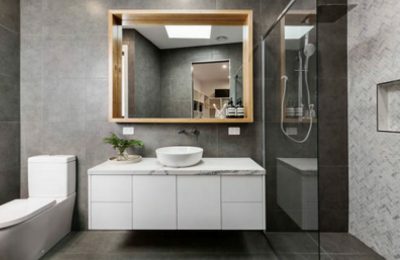 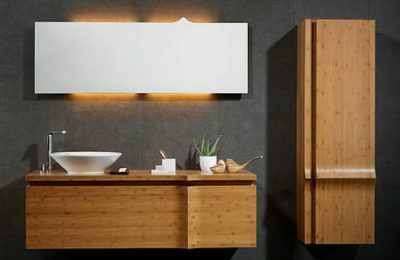 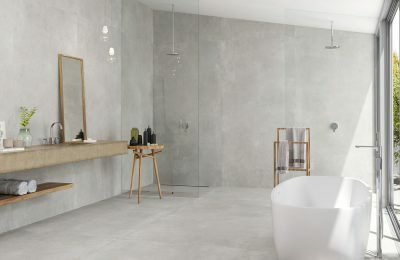 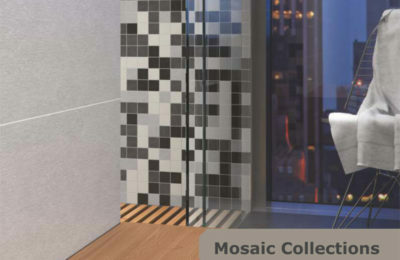 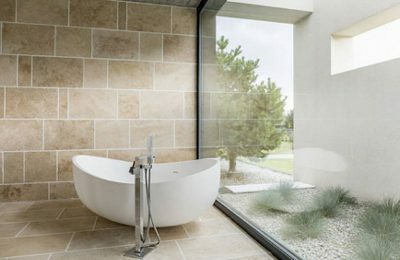 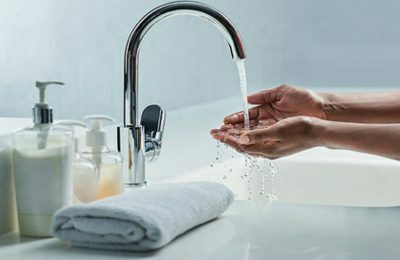 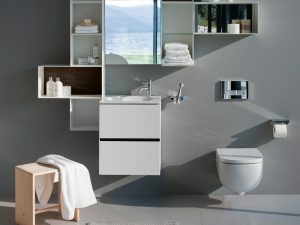 Achieve an easy modern bathroom look with the Kai range of WCs. 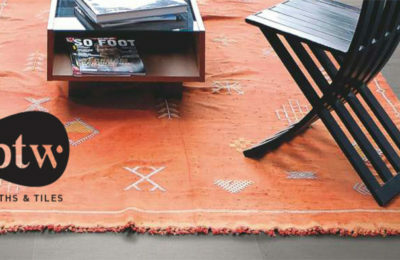 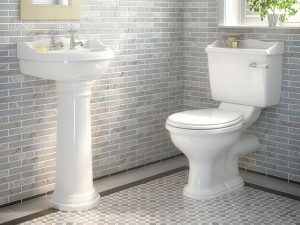 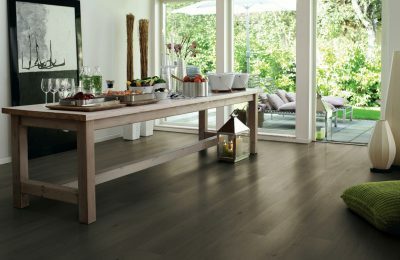 If traditional is your style, the classic close coupled Kent WC is the right choice for you. 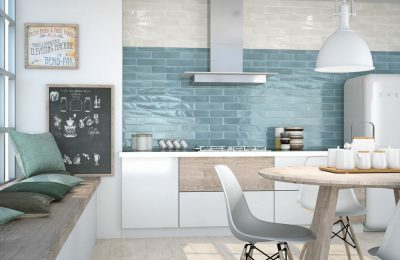 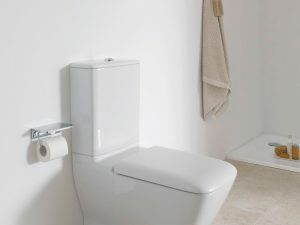 The Nova WCs range includes a close coupled WC and a back to wall WC. 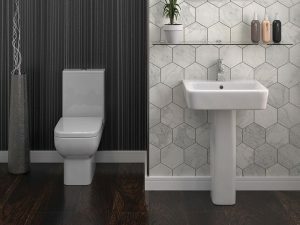 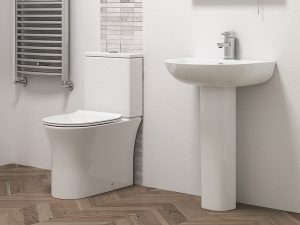 The Rio range includes back to wall and wall hung WCs, suitable for any bathroom or cloakroom. 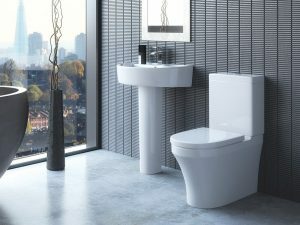 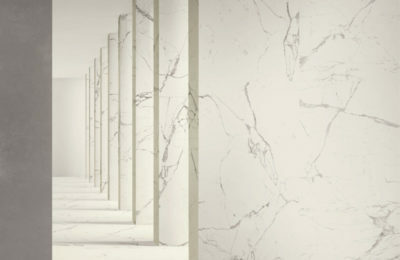 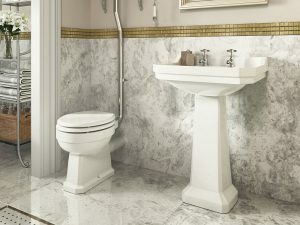 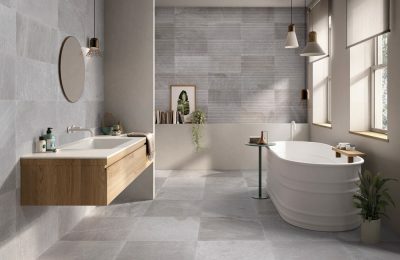 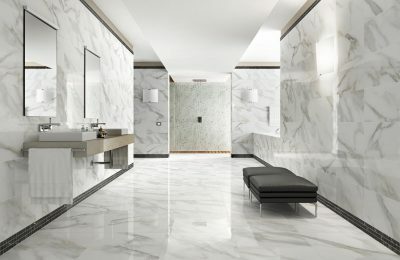 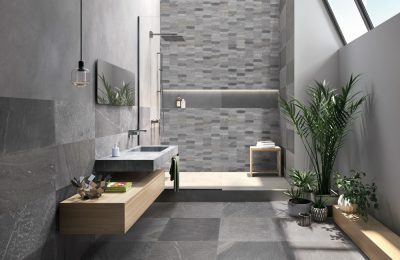 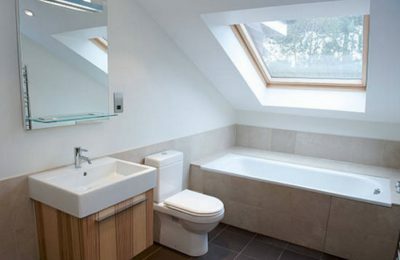 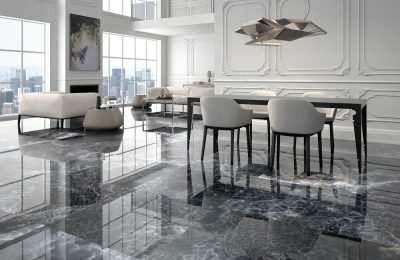 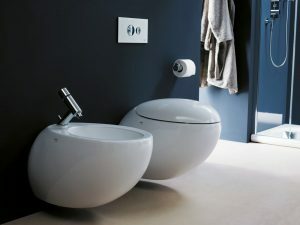 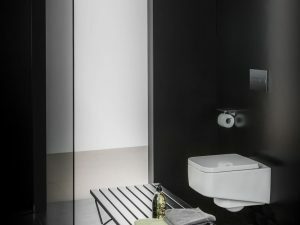 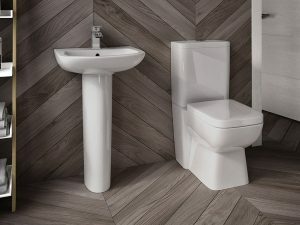 A fully back to wall toilet, Romero would suit any contemporary bathroom.